I love fairytales and anything Disney related. While working I regularly listen to Disney soundtracks on repeat (and yes, I still know all the words). When the mood strikes I love to watch Disney/fairytale movies or shows. And Once Upon A Time is one of my favourite TV shows ! So I guess it is a good thing that the book world is also very much into fairytales lately. And why not? They are so much fun! They give you a familiar and already well-loved story with a cool new spin on it. 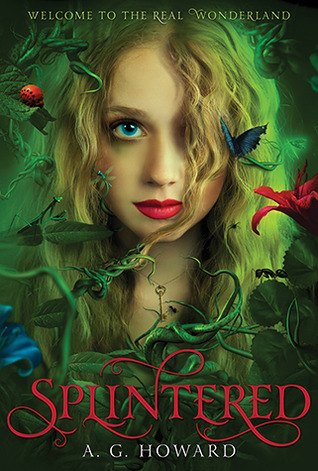 There are a ton of fairytale retellings out there. Some I’ve read and loved already, while others are still on my TBR list. This is the book that started my fairytale retelling obsession. Sarah J. Maas is one of my favourite authors – I love her Throne of Glass series and this book is just as amazing. 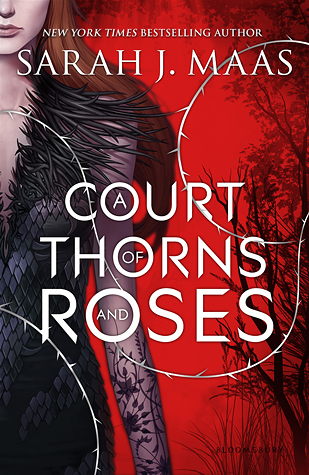 A Court of Thorns and Roses is a gorgeous retelling blending Beauty and the Beast with faerie lore. And I can’t wait to read the next book in the series which is called A Court of Mist and Fury and is rumoured to be a Hades and Persephone retelling. Yes, please! 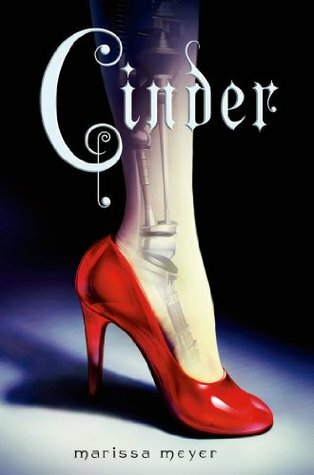 One of the most popular series at the moment is The Lunar Chronicles by Marissa Meyer. This whole series is one big fairytale retelling: we have Cinderella (Cinder), Red Riding Hood (Scarlett), Rapunzel (Cress) and Snow White (Winter). But the fun part is that there is a pretty original sci-fi twist. For example: Cinderella is a cyborg and the Earth is under attack by the Lunar people. In this Alice in Wonderland retelling, Alyssa Gardner hears the whispers of bugs and flowers—precisely the affliction that landed her mother in a mental hospital years before. This family curse stretches back to her ancestor Alice Liddell, the real-life inspiration for Lewis Carroll’s Alice’s Adventures in Wonderland. But what if it’s all real and Alyssa must travel to Wonderland to fix it? 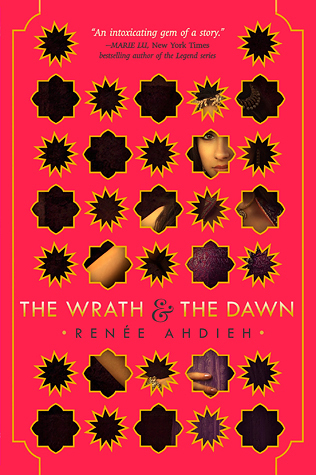 In this gorgeous reimagining of A Thousand and One Nights, the Caliph of Khorasan takes a new bride every night only to have her killed come morning. When Shahrzad’s dearest friend falls victim to Khalid, she vows vengeance and volunteers to be his next bride. I read this last year and absolutely loved it. Can’t wait for the sequel called The Rose and the Dagger that will come out later this year. 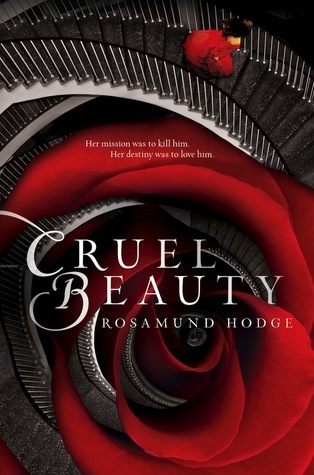 This is another beautiful story based on Beauty and the Beast. Since birth, Nyx has been betrothed to the evil ruler of her kingdom-all because of a foolish bargain struck by her father. And since birth, she has been in training to kill him. This is a really unique take on a classic story and it’s a standalone which is also a rare thing! This is a story based on Peter Pan, where the main character Gwen finds herself in Neverland and discovers it’s nothing like the stories. As Gwen struggles to remember where she came from and find a way home, she must choose between trusting the charming fairy-tale hero who says all the right things and the roguish young pirate who promises to keep her safe. Roguish young pirate you say? Ever since Once Upon A Time I have a thing for pirates, so I can’t wait to read this one! 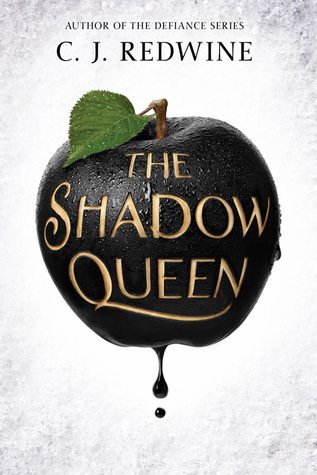 This Snow White retelling is one of my most anticipated books for 2016. Lorelai Diederich, crown princess and fugitive at large, has one mission: kill the wicked queen who took both the Ravenspire throne and the life of her father. But can she get past the Queen’s Huntsman? Will Scarlet is good at two things: stealing from the rich and keeping secrets – skills that are in high demand in Robin Hood’s band of thieves. 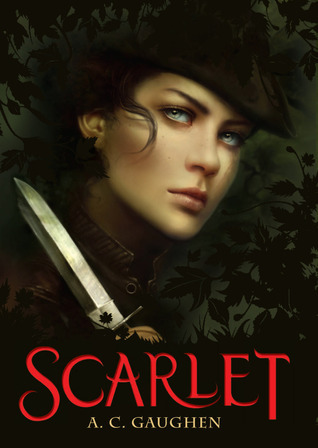 Scarlet’s biggest secret of all is one only Robin and his men know… that he is actually a she, a girl hiding her real identity from the rest of the world. In this Aladdin retelling, Zahra is the most powerful Jinni of all and her biggest wish is to be free of her lamp forever. 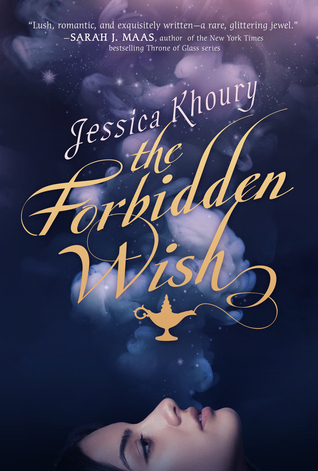 But when Aladdin discovers Zahra’s jinni lamp, Zahra has to decide if her freedom is really worth betraying the boy she is starting to have feelings for. Have you read any of these already? What did you think? 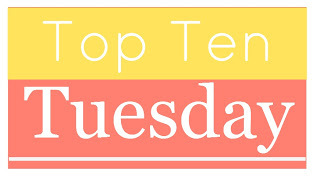 Have you read any other fairytale retellings that you want to recommend? I loved The Lunar Chronicles. Unhooked is one I’ve been hearing a lot about lately. Great list. Great list! 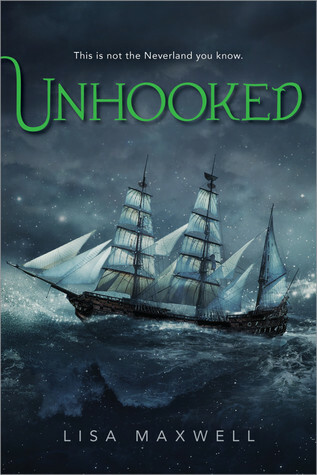 I really really want to read Unhooked! It sounds incredible! I hope you enjoy it! I’ve only actually read one of the books on here (ACOTAR) but quite a few of the others are ones that I want to read. I loved ACOTAR 🙂 There are so many retellings out there, so the TBR is always growing! I love fairytale retellings! Like you said, they take something well-known and add a new twist on them. And the possibilities are limitless. 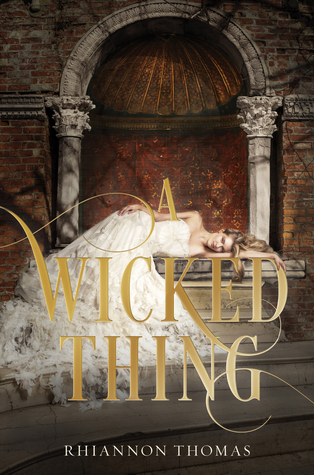 A Wicked Thing is definitely my favorite retelling. Well, either that or the sequel. 😉 And I love Cruel Beauty! Even though it more lighthearted and humorous, I also adore Beauty and the Beast by K.M. Shea. Finally, I’ve been hoping to get a chance to read The Wrath & the Dawn for what feels like ages now. I’m just a little worried because EVERYONE loves it so much. But it definitely sounds awesome. Great choice 🙂 I love fairy-tale retellings, and they are kind of trending at the moment in my oppinion. Read some of them and most of the others are on my TBR pile.